Welcome to the Super 8 of Emporia near Halifax Community College. We are just located off Interstate 95, minutes from Greensville Memorial Hospital. 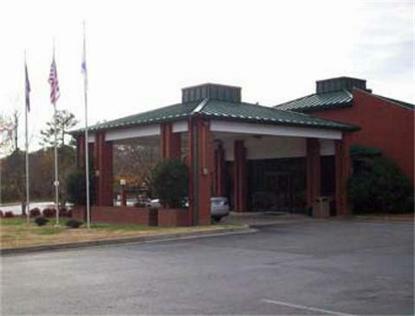 The Super 8 Emporia is also close to Southside Virginia Community College, Southern Virginia Regional Medical Center, Halifax Community College and St Paul's College. The Super 8 Emporia also offers SuperStart Breakfast, hairdryer and coffee maker in each room and an outdoor seasonal pool. Visitors will enjoy a variety of outdoor recreational activities including fishing, golfing, tennis, horseback riding and boating.